Car keys are replaced in seconds, home locks are repaired immediately, and your office will have the best security door locks in California. We're capable professionals for all locksmith services and here 24/7 to take care of emergency issues with speed. 24/7 locksmith services / Office and home lock change & repairs! Discounts Offered! “Locksmith Canyon Country” is not concerned about appearances but rather in-depth knowledge. That's the essence of our work; that's the motto of our company. We're ready to assist people with great locksmith services thanks to the gravity we all give to our training and vast knowledge. Things change fast in the lock industry and we're required to follow these steps with the same speed. Rest assured that we stay ahead of problems because we walk hand in hand with innovations and developments. Does knowledge suffice in our profession? It's a great asset but nothing is really ever enough. That's why our efforts to constantly improve never stops. Speed is of the essence as well. Quality is required as much as reliability and discretion! You can be sure that the technicians of our business cover all these requirements in full. We respond to everyday challenges with velocity, interest, concern, and care. Our main concern is to keep customers secure. Our goal is to find the perfect solution for each one of them. People not only need emergency auto locksmith services but also new ideas in order to reinforce their security the best way possible. They rely on us since we are responsible experts, guide our customers with creative suggestions, and install accurate lock installation. Why don't you call us today so we can meet and design your home security? 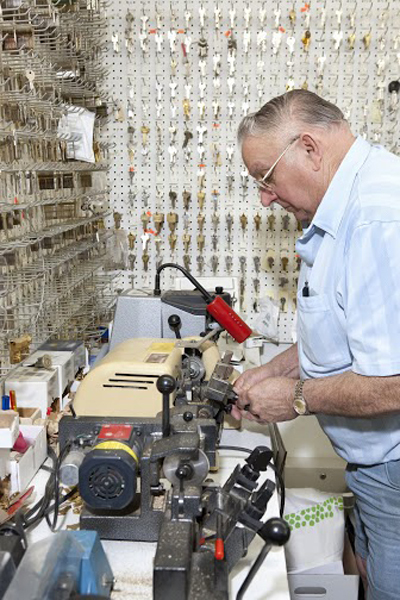 Of course, Locksmith Canyon Country is here to cover all emergency and everyday needs with locks and keys. 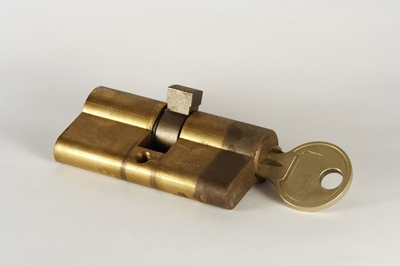 We can have a new key made, locks replaced and rekeyed, bolts checked and repaired, and new systems installed. We are here for all services and have the knowledge to do our job well. Contact us for any problem!